As you have probably noticed, we've been on a little hiatus this week. We are currently gearing up for what we call Fashion Month. New York, London, Milan and Paris, we will be on it! 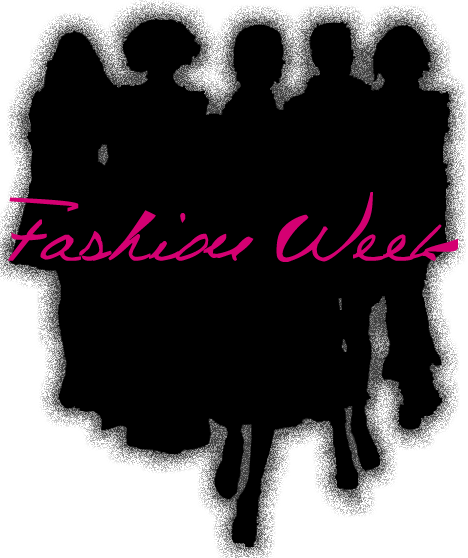 This extravaganza will begin with New York Fashion Week on February 9 with daily coverage from Lincoln Center. 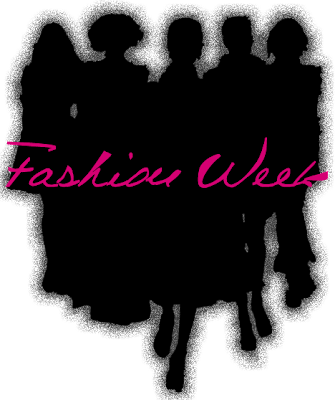 In preparation for that and to insure you do not miss a single thread, sync your Facebook, Twitter and RSS feeds to follow @FashionWACNY. You should look out for some amazing changes and goodies. This Fashion Month is going to be #surreal! Heart the Cause on Valentine's Day!